Top photos: Hurricane Sandy shredded the cloth awning over the entrance of Our Lady of Mount Carmel Church, St. Simon Stock Parish, Berlin; right, a downed tree at St. Thomas More, Cherry Hill. 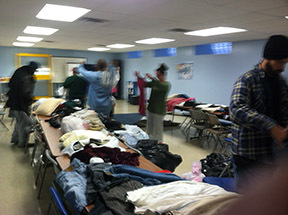 Left: Homeless men and women look through donated clothes at St. Joseph Pro-Cathedral, Camden, during the time the parish gave them shelter from the storm. 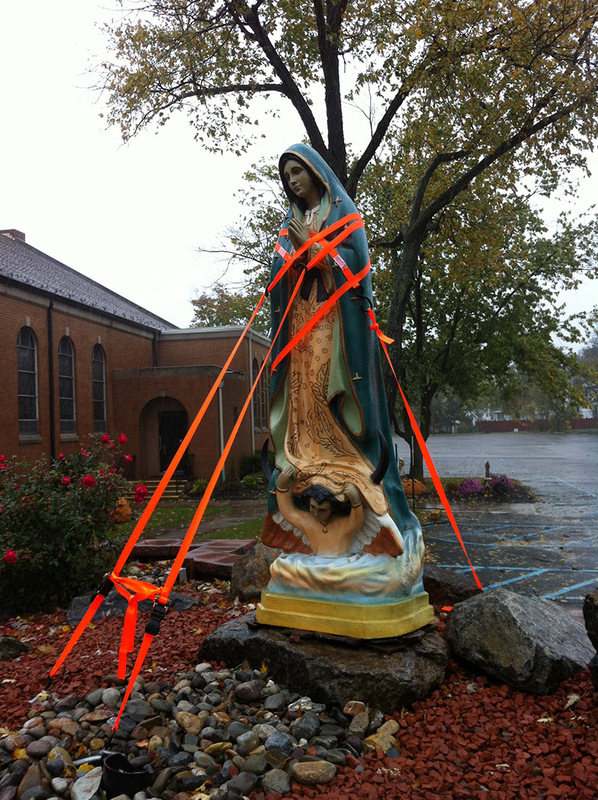 Right: Parishioners of Our Lady of Guadalupe Parish, Lindenwold, secured the statue of their patroness before the storm hit. By mid-week, many people in South Jersey breathed a sigh of relief, and others were only beginning to understand the damage that Hurricane Sandy did. 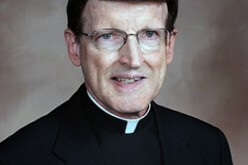 Sandy “is a storm that people in southern New Jersey have feared for a long time because of its direct impact on the coast,” an area that is highly developed and also has a significant rate of poverty, said Kevin Hickey, executive director of Catholic Charities, Diocese of Camden. “Ocean City, which is in Cape May County, was completely covered with water … and that’s a fairly large area,” he said, adding. that Wildwood was similarly underwater and flooding would be a severe problem anywhere where rivers met bays or estuaries. Access had been barred to the barrier islands — which include Atlantic City — because state and local police and fire officials were assessing the extent of power outages and flooding. Hickey said teams had been set up to establish relief services. 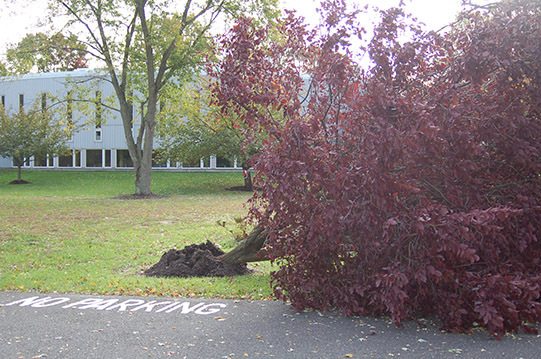 Camden was one of many dioceses along the East Coast that followed the lead of federal, state and local governments in shutting operations as Hurricane Sandy made landfall Oct. 29 in New Jersey with stiff winds, huge rainfalls, power outages and severe flooding. Catholic Charities USA was working with its local affiliates along the East Coast to get them necessary supplies and services once the storm passed. 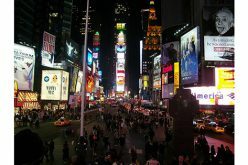 Dioceses heeded the advice of governors and big-city mayors, who had declared a state of emergency in their respective jurisdictions, and shut down for at least one day with the possibility of extending their shutdown longer. 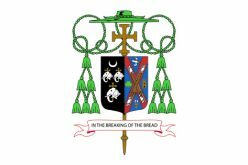 The Camden Diocese was closed Oct. 29 and 30. In Camden, St. Joseph Pro-Cathedral worked with city officials and police to provide shelter for 42 homeless men and 10 homeless women. Two of the women were pregnant. Priests and volunteers from other city parishes helped out, Msgr. McDermott said. Before leaving around 3 p.m. on Tuesday, Oct. 30, the men and women were given clothing and other donations. 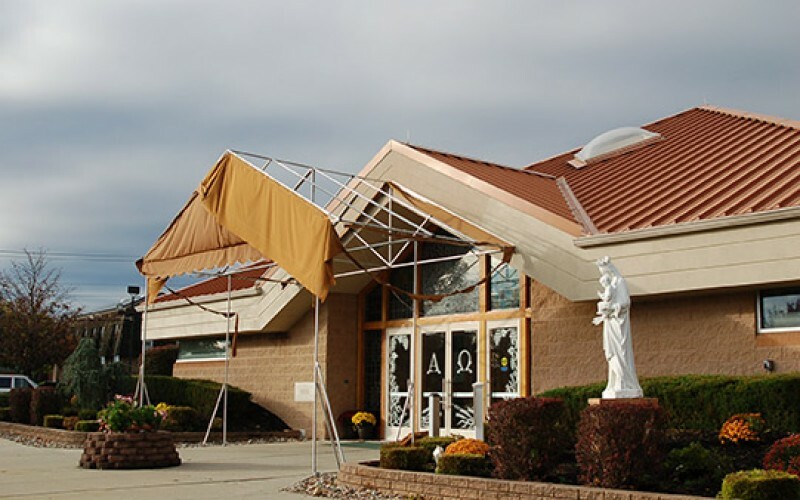 At St. Augustine Preparatory School in Richland, the campus has been used this week by the Federal Emergency Management Agency (FEMA), to aid 68 sick and elderly evacuees of Hurricane Sandy. Members of the St. Augustine community aided FEMA in the effort. 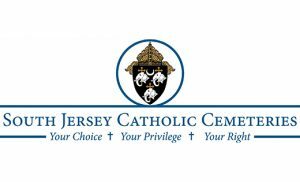 Although Hurricane Sandy devastated the Jersey Shore, the health care facilities operated by the Camden Diocese experienced little damage because of extensive disaster planning. Small additional generators were purchased by Our Lady’s Multicare Center in Pleasantville in case the facility was ordered to evacuate. The facility lost power for about 12 hours on Tuesday and the larger backup generators were used. She said the nursing home always has an emergency plan ready in case of a disaster. “We make sure we have an adequate staff that will remain in case we lose electricity.” Kozlek noted that the electricity was off from 7 p.m., Monday, until 8:30 a.m., Tuesday. 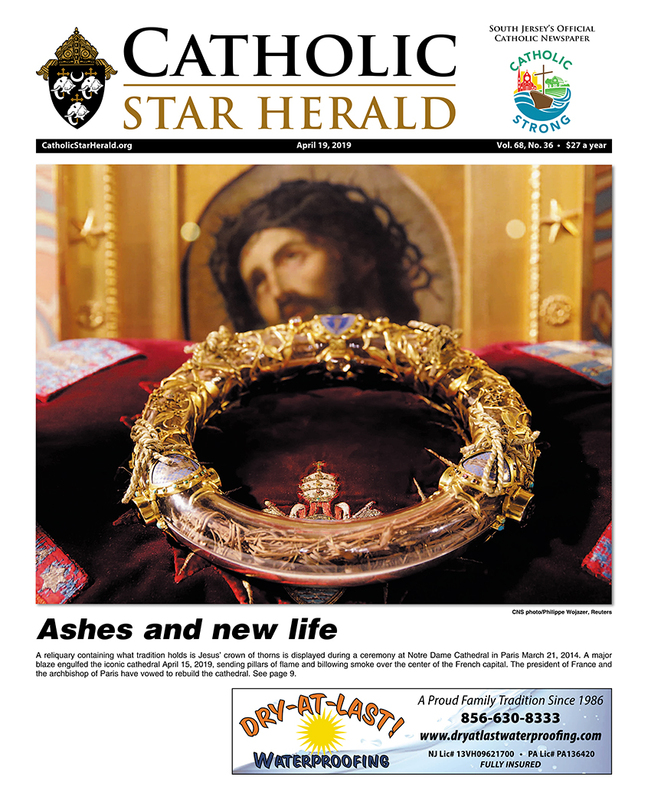 Reported damage at area church institutions related to Sandy, included minor water damage at St. Joseph Parish in Sea Isle City; a fire in the Wildwood Catholic High School library; and water damage, due to flooding, at Our Lady Star of the Sea in Cape May Court House. Our Lady of Lourdes Medical Center in Camden, and Lourdes Medical Center of Burlington County both lost power during the storm, and switched to back-up generators. PSE&G restored regular service at the Camden medical center. The hospitals reported no flooding, and only minor leaks, which didn’t affect patient care services. Out of concern for patients and family members traveling to the hospitals during the storm, outpatient and elective procedures were suspended Monday and Tuesday. Lourdes Medical Associates and Lourdes Cardiology Services physician practices, and the LIFE at Lourdes day care center, were closed Monday and Tuesday, but normal operations at the hospitals and physician practices were expected to resume on Wednesday. Lourdes “associates at all levels played important roles in organizing and implementing the emergency response,” said Alexander J. Hatala, Lourdes Health System President and CEO.